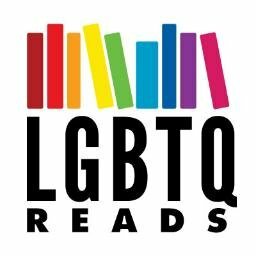 Find LGBTQIAP+ Romances by trope, archetype, and/or theme here! All Romances are adult and contemporary unless otherwise listed. Please note that as is common with Romance, many of these books are in a series with recurring characters. All should be readable as standalones, however, unless noted otherwise. Additionally, please be advised that this is more of a database than a rec list; I have not read most of these titles, and strongly advocate reading reviews for potential triggers etc. Risky Behavior by L.A. Witt and Cari Z. *This is the “____ For You” trope, restricted to books that acknowledge bisexuality, whether or not the character ultimately IDs as non-monosexual in any way.